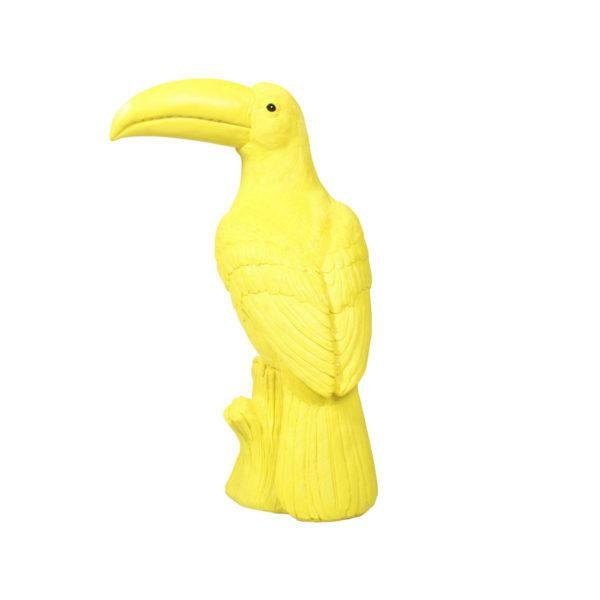 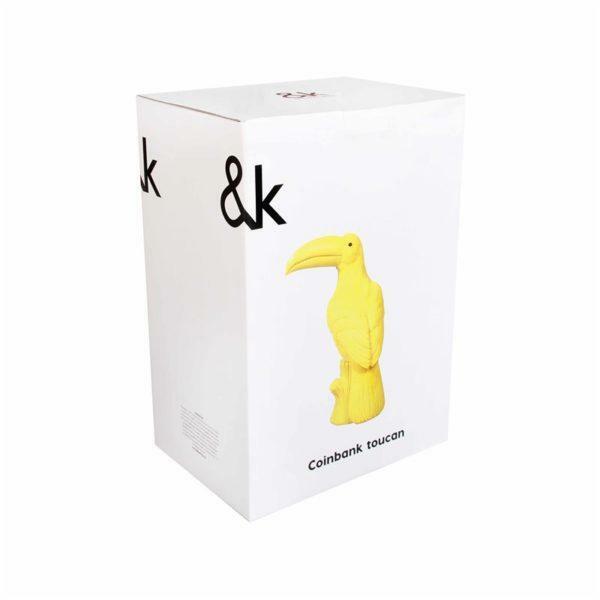 A stunning bright yellow Toucan Coinbank. 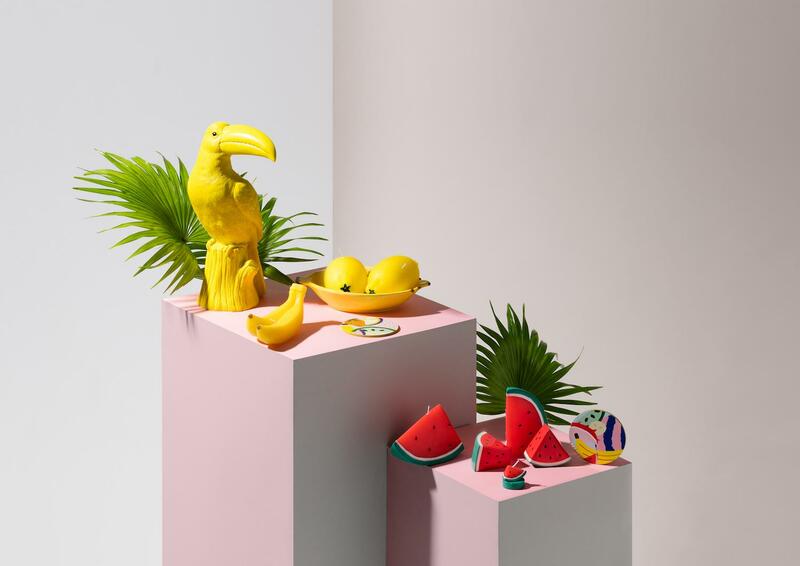 You may not like saving, but this yellow toucan makes it a lot more fun! The toucan money box can be opened and closed at the bottom and also looks great adorning your shelves as a home decoration.